How does Now TV work? How much is Sky Sports? If you’re wondering about the Beauty Bay returns policy or you need to return an item to Beauty Bay and you don’t know how you can find out below. For an item to be eligible to return to Beauty Bay it must be unused and unopened, which means any seals that were on the packaging of the product before it arrived to you, must still be intact when it arrives back to Beauty Bay. You must return the unwanted and unused/unopened item within 14 days. If your item is still eligible for returning you can follow the steps below to find out how to return your items to Beauty Bay. 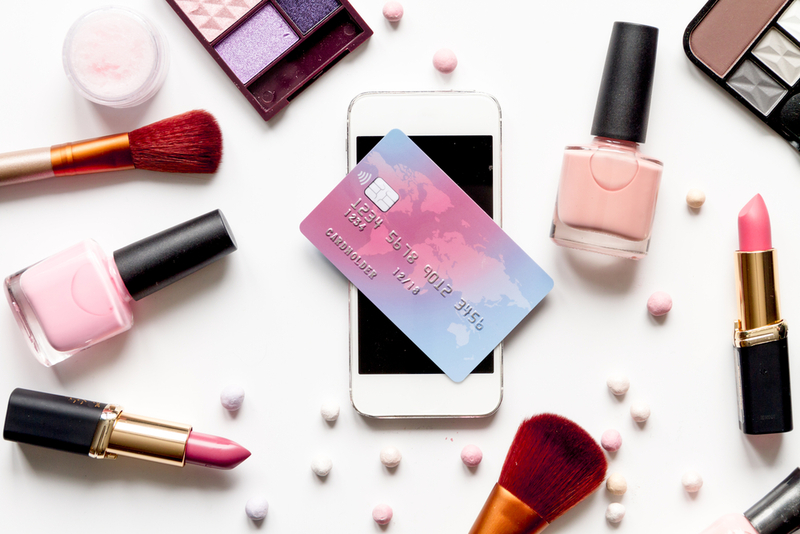 The first thing you need to do before you can return your item to Beauty Bay is contact them via their website, in the message, you need to include your order reference number and the reason you would like to return the items. You will receive a reply from Beauty Bay in your emails which should include your Returns Authorisation Number and instructions of how to return the package with the pre-paid Hermes service. Next. you need to re-package your unused and unopened items into strong and secure packaging to make sure the package is not damaged, inside the package include your dispatch note. You need to arrange for Hermes to pick up your package up to 7 days before you want it picked up or you can drop it off at one of their parcel shops. Before the package is collected or you drop it off you need to print off your free Hermes label and secure it to the outside of your package. You need to request a proof of postage as this will mean you can make a claim if the parcel goes missing or does not arrive at Beauty Bay for whatever reason. It can take up to 14 working days for your return and refund to be processed. Beauty Bay only refund the cost of the product and no postage/shipping fees. Your refund will be sent to the payment option you used when purchasing the items (for example PayPal or credit card). How do Tesco Mobile upgrades work?